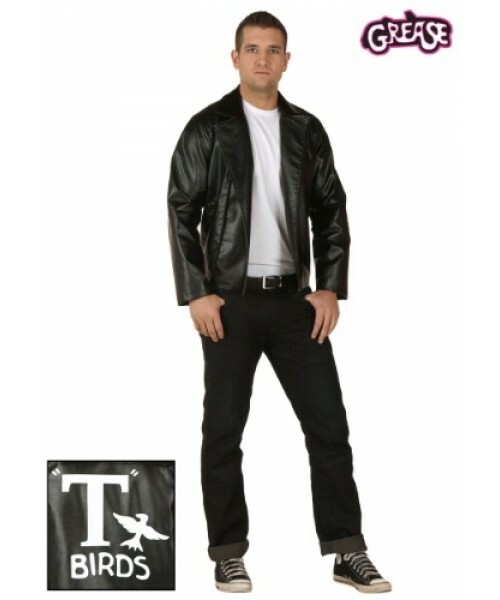 Become the coolest new student at Rydell High with this Plus Size Grease T-Birds Jacket! Even if the only time you'll ever drive a 1948 Ford De Luxe convertible is in your dreams, you'll love this Plus Size Grease T-Birds Jacket. 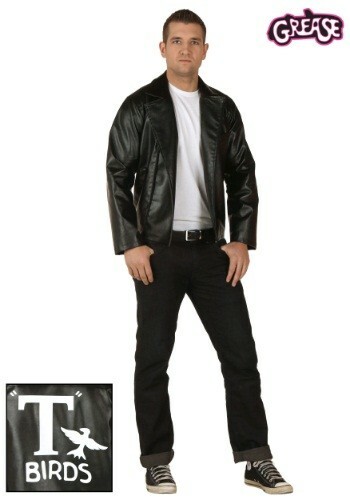 Get the feel of the classic 1978 move Grease. Add a little dab of hair oil for that perfect, slicked-back ducktail and you're all set!